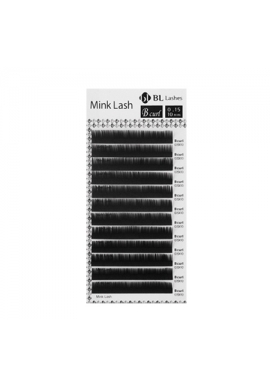 NATURAL LOOK eyelashes are the line of natural looking eyelashes for Volume technique (2D-9D). With it is very easy to do volume fans, light removing from the strip. 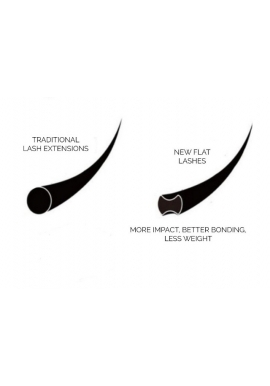 Eyelashes are elastic, soft. Volume fans you can make easy and fast. 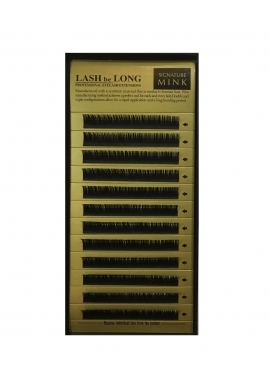 Great choice for eyelashes master who wants to give a natural, light effect. 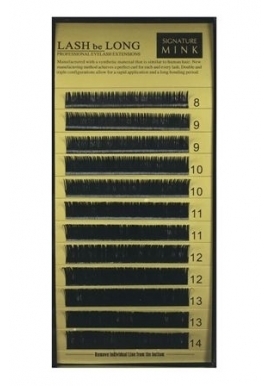 In the box contains 12 lines. 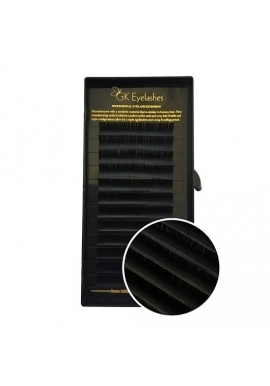 ATTENTION – curl of NATURAL LOOK eyelashes differs from the curl of usual “Grožio kultas” eyelashes! 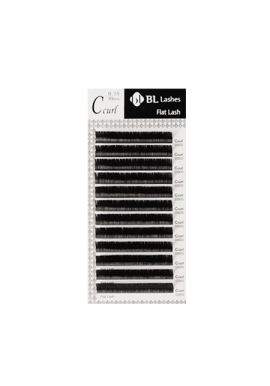 NATURAL LOOK eyelashes are with less curler: C curl is like B, D curl is like C.